Let these Hudson barstools enliven your modern kitchen. 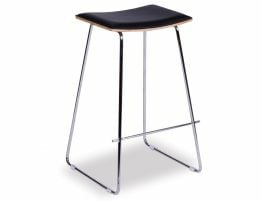 Get a fresh trend worthy barstool without blowing your entire kitchen budget. 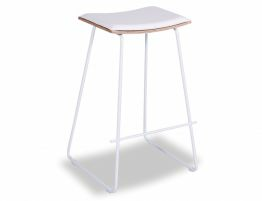 Update your space with this affordable Hudson Walnut Seat Counter Stool Black Frame inspire by Yvonne Potter designer. 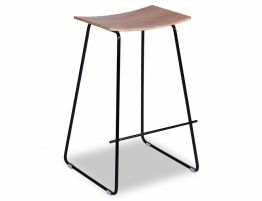 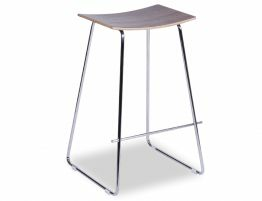 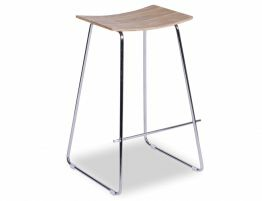 With Relax House, we provide the general public and Commercial businesses with stylish interior design solutions and furniture like this contemporary wood and steel barstool.